UPDATE | Ofcom has approved Absolute Radio's plans to cut Medium Wave coverage. Bauer Media, the operator of the radio station, threatened to close the entire Medium Wave service if Ofcom didn't approve of the change. The plans involve cutting the number of transmitters it broadcasts from, while digital radio would remain unaffected. Following a public consultation, which yielded a variety of responses for and against the move, Ofcom has agreed that the changes can take place. The request to broadcast regulator Ofcom made at the beginning of the year confirmed the change would reduce Absolute's analogue footprint from around 90 to 85% of the UK and would involve a number of Medium Wave transmitters being turned off, or put on reduced power. 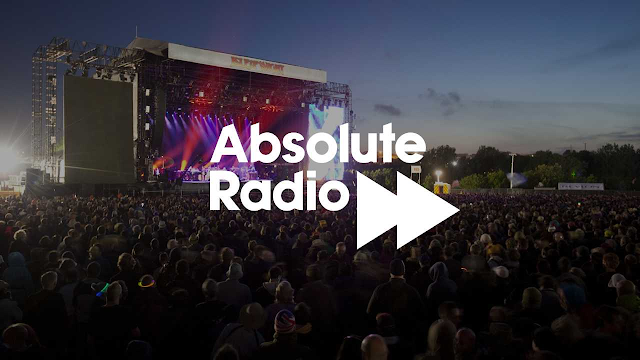 Absolute Radio's AM service from its transmitters at Brookmans Park (serving London and the Home Counties), Droitwich (Midlands), Moorside Edge (Northern England), Westerglen (Central Scotland) and Washford (South West), will be put on reduced power this year. Meanwhile, MW transmitters at Plymouth, Redmoss (Aberdeen), Hull, Torbay, Redruth, Hoo (Kent), Greenside Scalp (Dundee), Wallasey, Pirbright (Guildford), Chesterton Fen (Cambridge), Rodbourne Sewage (Swindon) and Sheffield will be turned off altogether. The following map shows in red those areas that will lose daytime coverage of Absolute Radio on Medium Wave. Areas in green retain coverage, while blue shaded areas will actually gain coverage, due to the reduction of co-channel interference. Listeners in affected areas will continue to be able to tune in to Absolute Radio on digital TV and radio platforms, as well as online. Ofcom has now published the justification for its decision online.